Nov - 22 2015 | no comments. 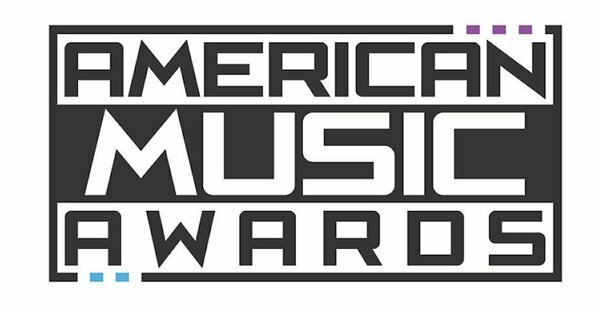 The American Music Awards is taking place tonight at the Microsoft Theater in Los Angeles. BeyondGossip.com will be providing you with live updates including Red Carpet arrivals, performances, award presentations and award winners. The 2015 AMAs red carpets has just begun. Watch the livestream below….